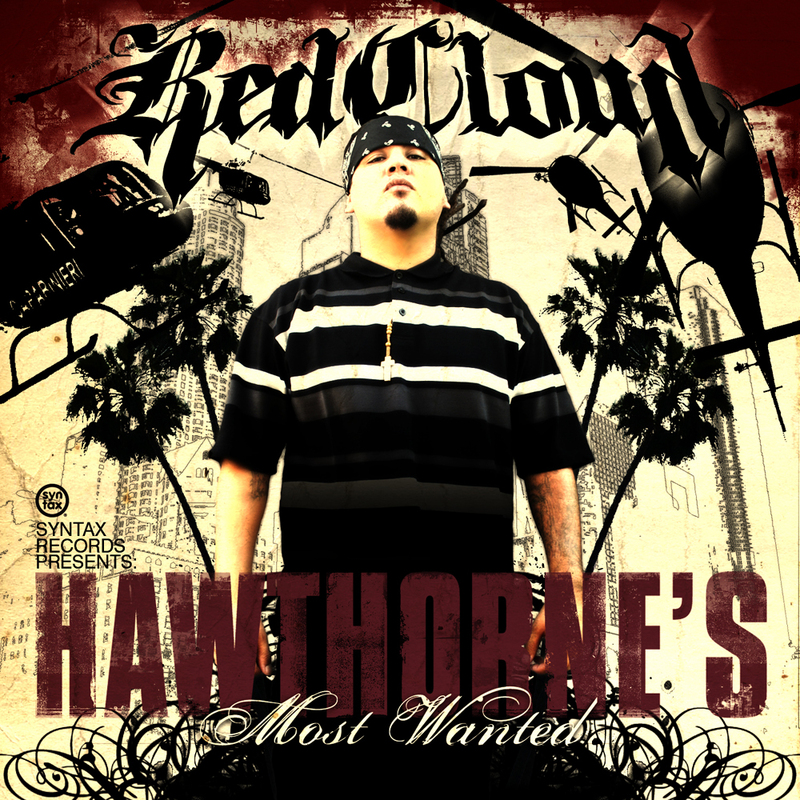 Delivering the most honest album to date, RedCloud gives you a glimpse into his life growing up in Hawthorne, CA. 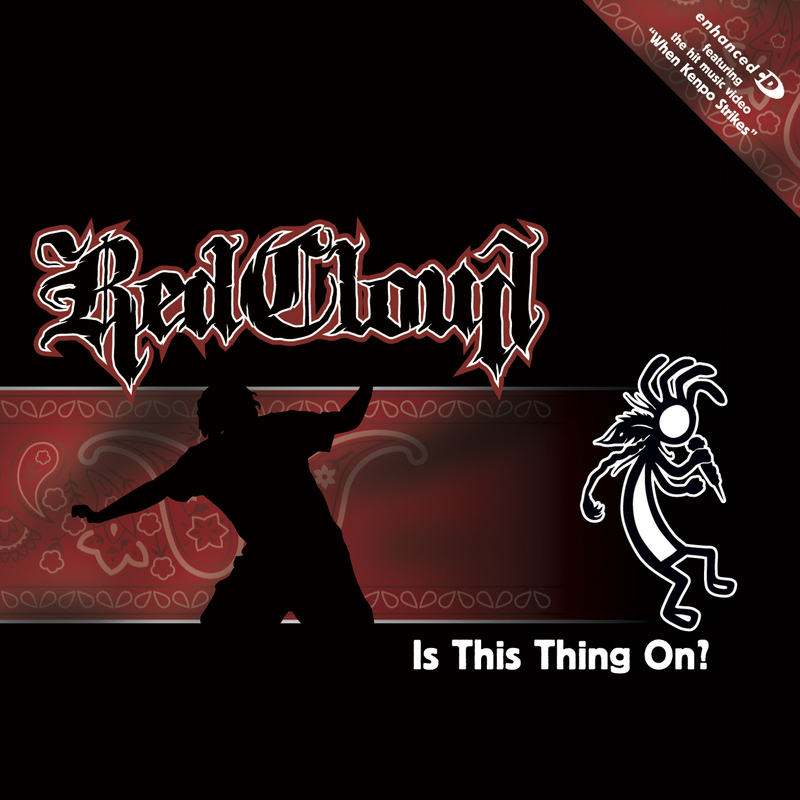 Teaming up with tour mate (Quannum Projects recording artist) Pigeon John and long time friend and business partner sirROCDOMZ, RedCloud executes one of the finest albums to come from the West Coast in years. 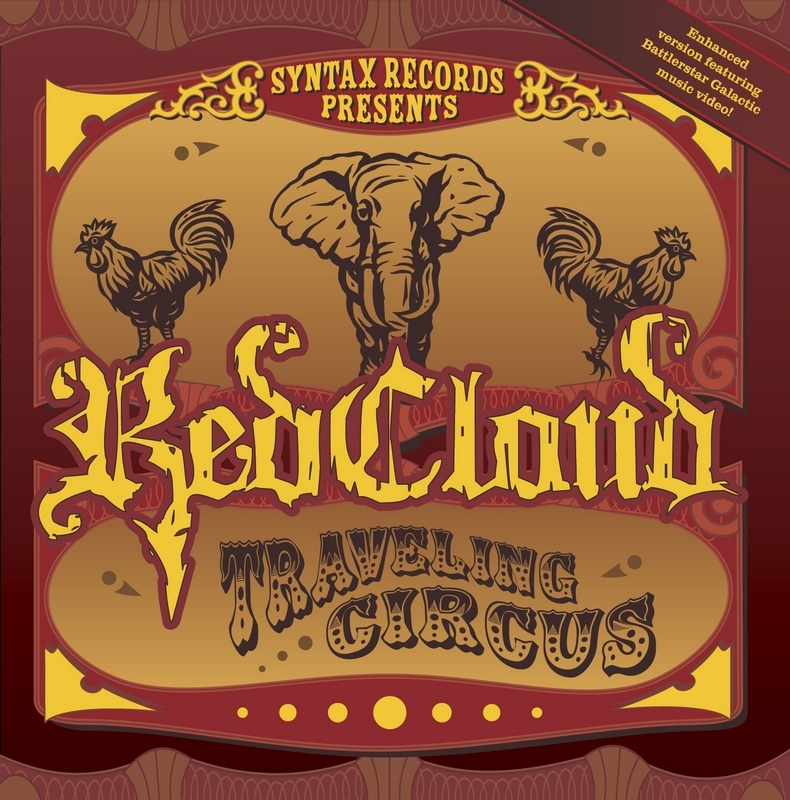 “Collaborating with people I grew up listening to was a surreal experience that will not be forgotten” adds RedCloud.